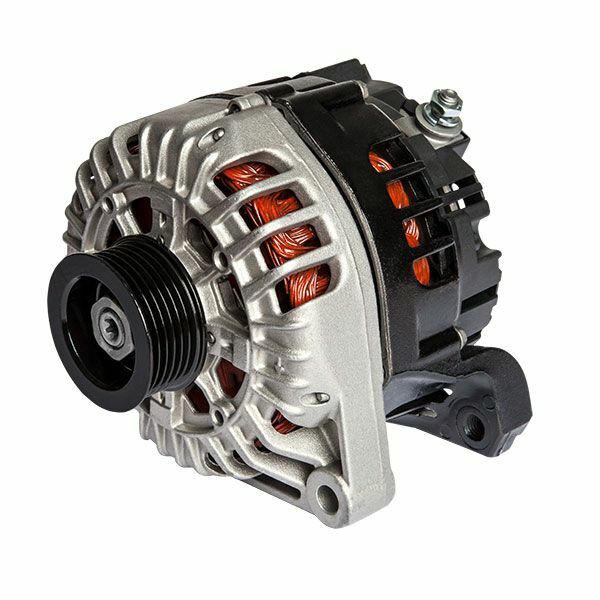 FVP offers a comprehensive assortment of automotive and heavy duty starters and alternators for both import and domestic applications. The FVP rotating electrical line covers nearly every type of vehicle across all nameplates for both on and off the highway use. 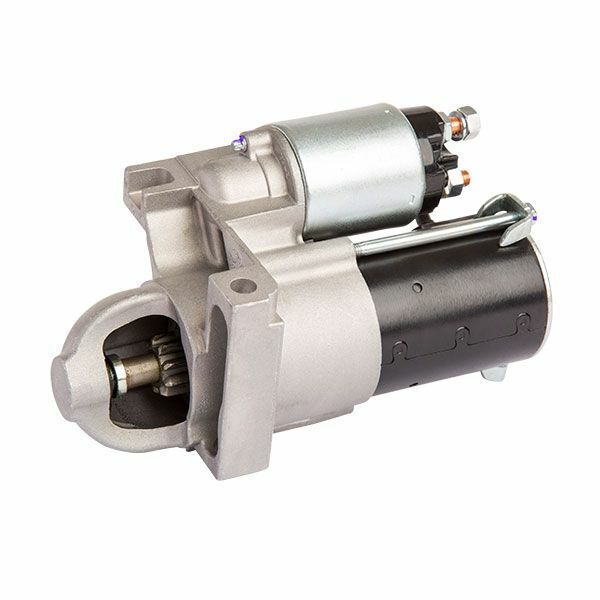 FVP starter and alternators are completely remanufactured, featuring upgraded new components that leverage the knowledge of failure analysis data to meet and often exceed OE specifications. 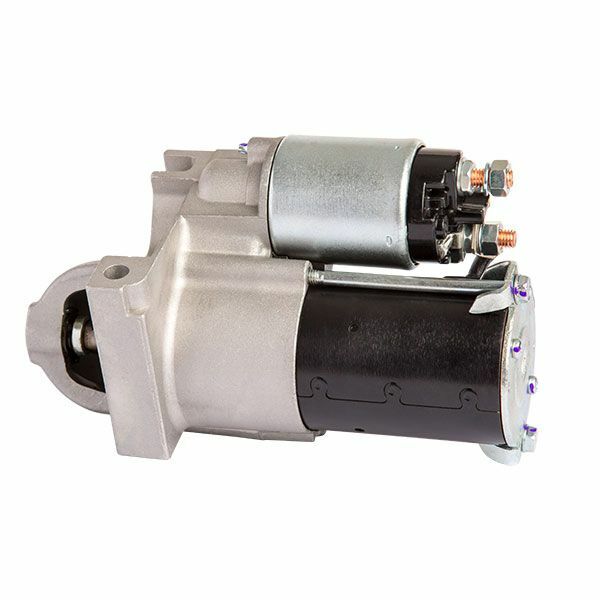 By replacing every vital wear component with 100% new parts, FVP Premium Starters and Alternators deliver what a rebuilt unit can’t, a confident repair solution. Advanced re-engineering to deliver unsurpassed reliability. FVP starters feature new bushings, brushes and bearings, oversized solenoid contacts and aerospace-quality lubricants that ensure powerful cranking with every start. 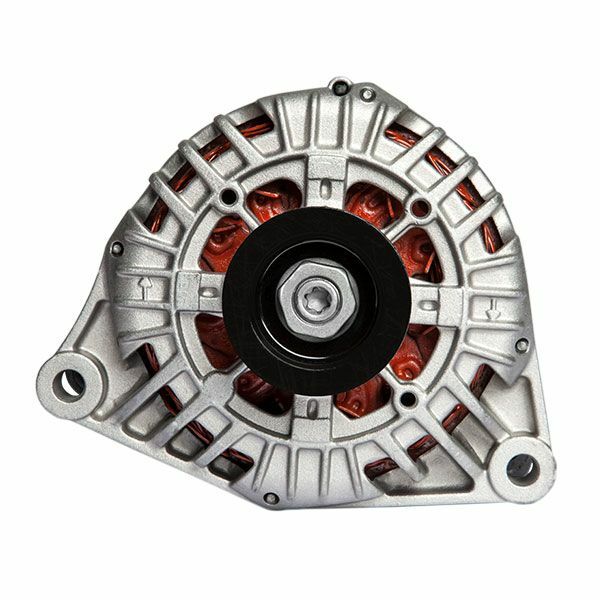 FVP alternators feature new brushes and bearings, pressure-fit high capacity diodes, precision polished slip-rings and 100% end-of-line testing. 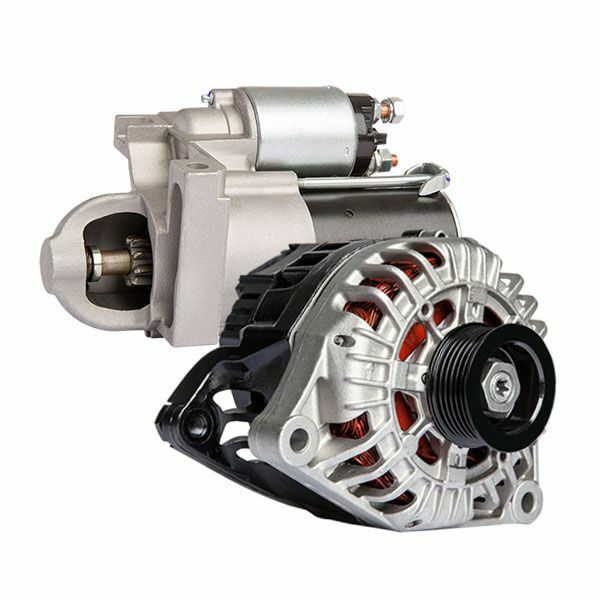 Every FVP Starter and Alternator is backed by an unconditional lifetime warranty.